If you are curious about Bitcoin, Ethereum and other cryptocurrencies, you are not alone. Millions of new investors have flooded into the market over the last couple of years, drawn by the enormous profits others have booked. Those past profits may be impressive, but they are no guarantee of future results. If you want to dip your toe into the cryptocurrency waters, you need to know what you are getting into. You also need to exercise due diligence. 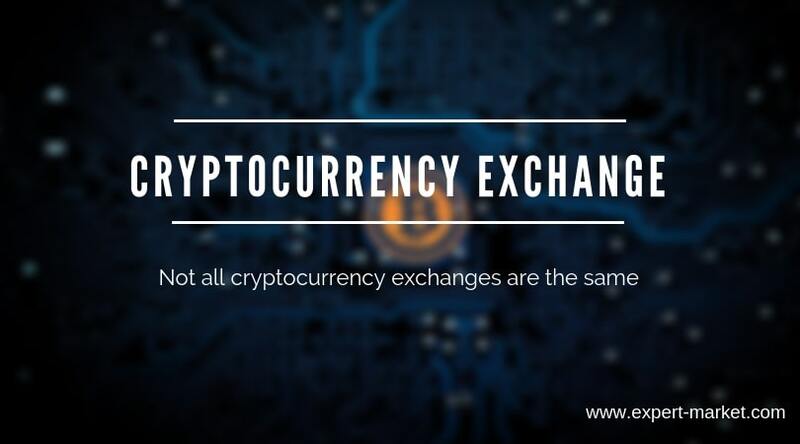 Not all cryptocurrency exchanges are the same, so choose one with a strong track record of success and state-of-the-art security. If you want to avoid tax problems, you will need to keep scrupulous records. The rules regarding cryptocurrency investments are complicated, and keeping careful track of your purchases and redemptions could be critical. The world of cryptocurrency is largely unregulated, and that can make it dangerous. 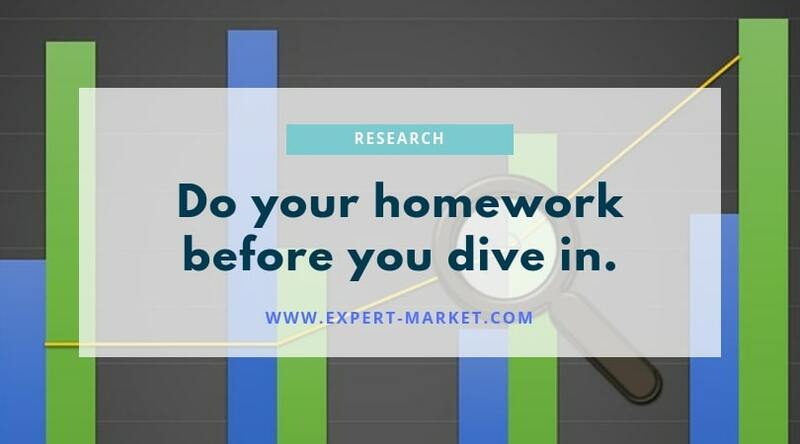 Be sure to do your homework and research the market before you dive in. Some cryptocurrencies have provided investors with enormous gains, but others have had nothing but losses. This largely untested market can be incredibly risky, so never invest with money you cannot afford to lose. Investing in cryptocurrency has always been a wild ride, and that volatility is likely to continue in the future. 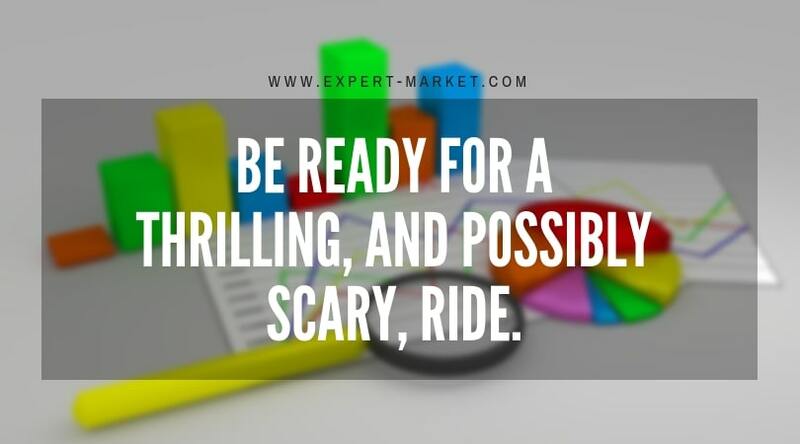 No matter how much or how little you invest, be ready for a thrilling, and possibly scary, ride. 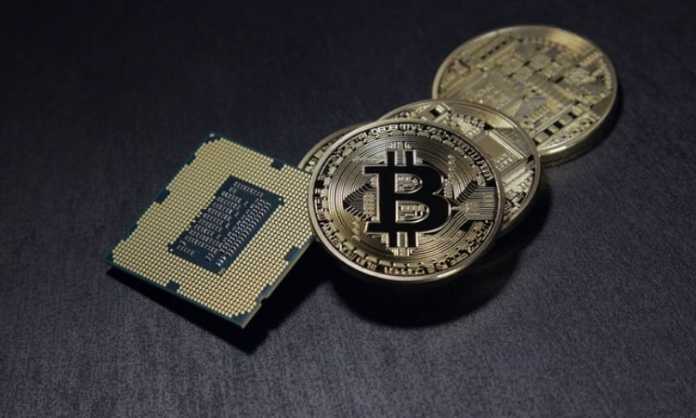 Buying cryptocurrency is just the beginning – you will need to decide how to store your virtual cash. Research your options carefully, including keeping the coins on the exchange and storing them offline. One of the supposed benefits of cryptocurrency is their security, but that can be a double-edged sword. If you lose the private key to your cryptocurrency account, you also lose your ability to access that cash. 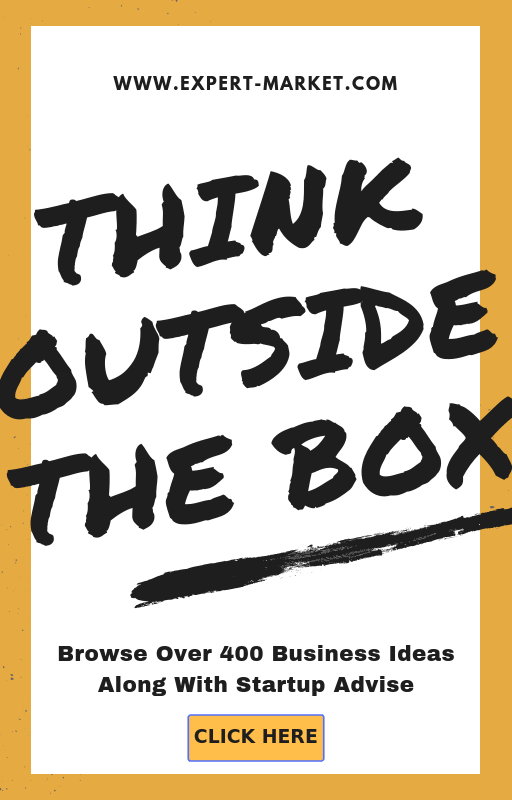 So make backups of your backups – and store that information securely. The cryptocurrency market has provided some early adopters with enormous profits, and there are plenty of Bitcoin millionaires out there. Even so, there is reason for new cryptocurrency investors to be cautious. 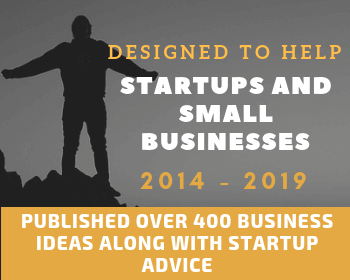 If you are ready to get started, you need to be smart about your investment, and that starts with the seven tips listed above.